« February 9, 2018 – Brian Will Perform Live At Ponte Winery In Temecula! 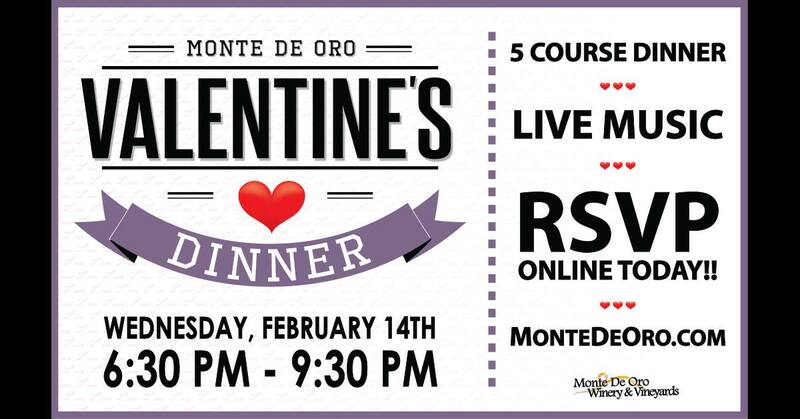 Tagged http://montedeoro.com/, Monte De Oro, sweetheart dinner winery, Valentine's Day, winery sweetheart. Bookmark the permalink.